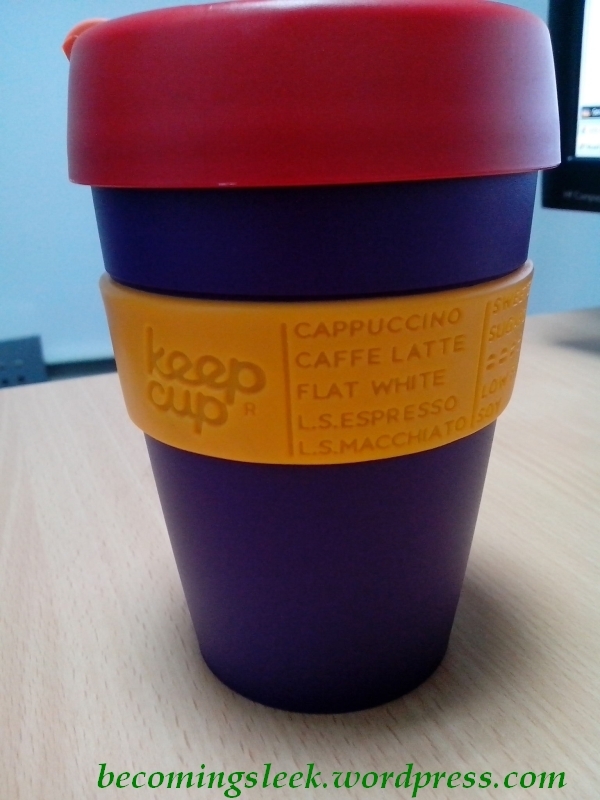 I only used my keepcup once as I couldn’t stand the plastic taste of my coffee. 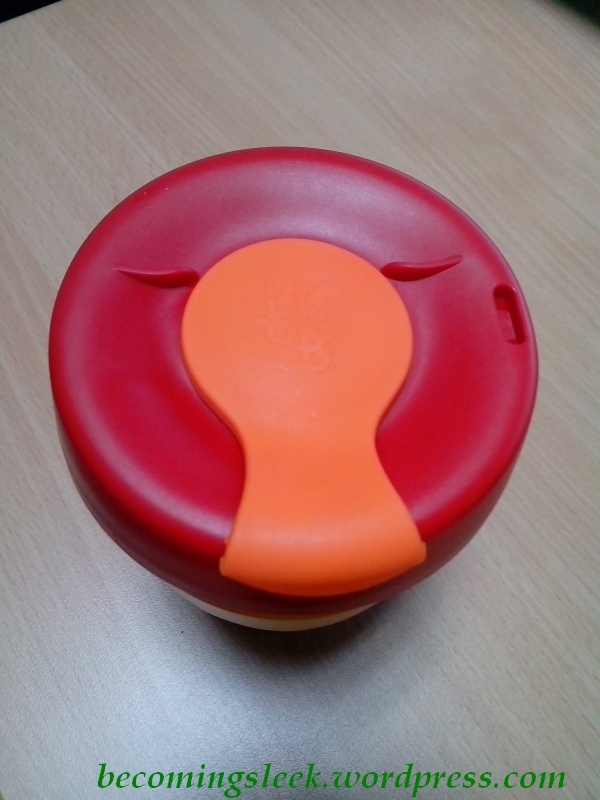 They say you need to use this many times before the “plastic taste” disappears which is unfortunate. 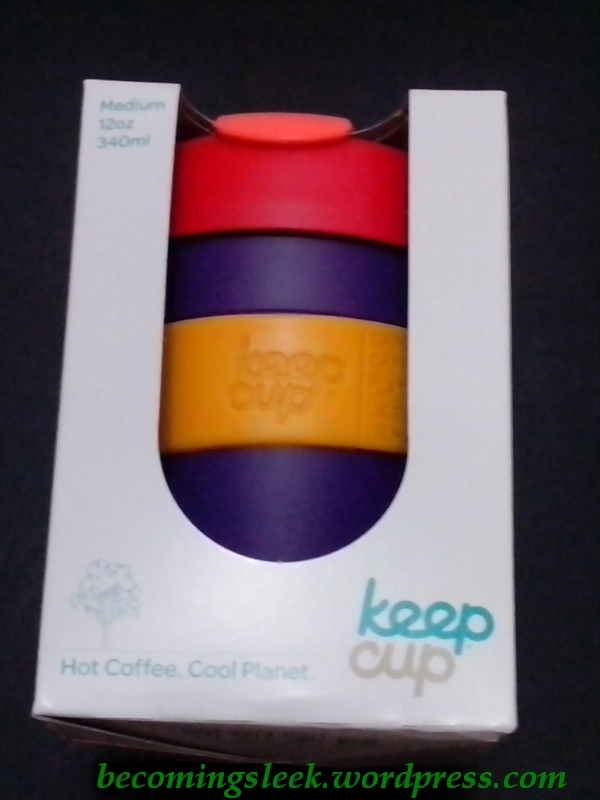 I have since found a reusable coffee mug made of glass (also an australian brand) without any contamination in the taste of my coffee. That’s really a disadvantage of non-glass containers, I think. 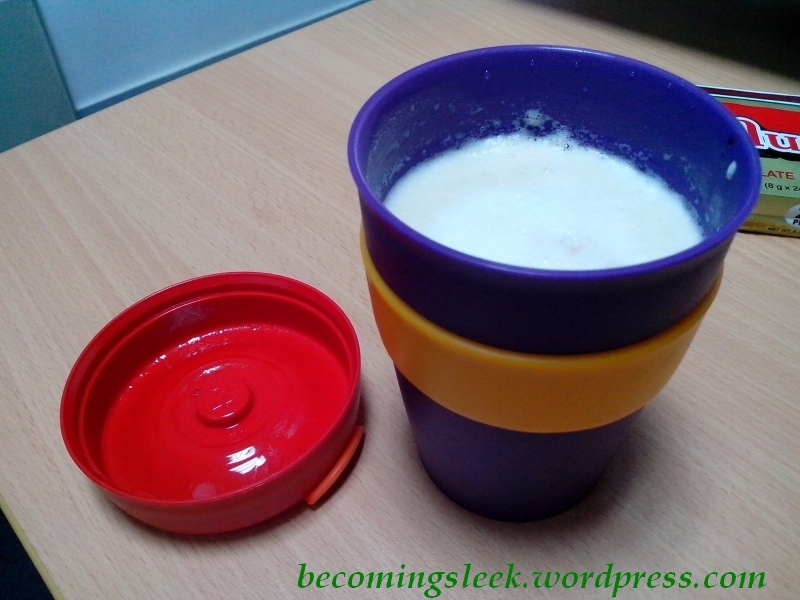 Fortunately I did not encounter that with my keepcup for which I am very lucky. I would gladly also use a glass container but most of them are just too heavy!